Hello and welcome! My name is Nicholas Li, the table tennis coach at your service to help YOU solving problems you have in table tennis and do not want, and to help you achieve the result that YOU want and do not have yet. 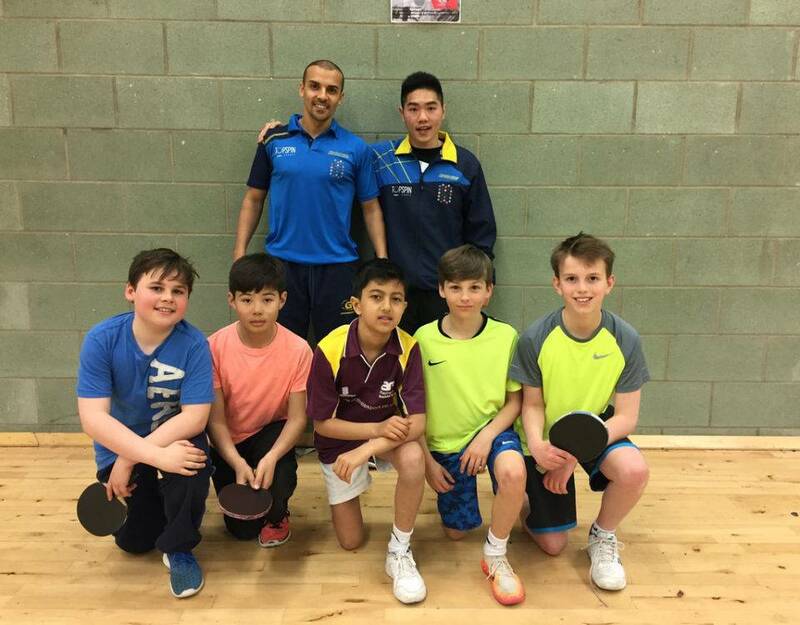 I started playing at the age of 14 at the Table Tennis Academy and was coached by one of the leading coach in England and other leading coaches. There I developed my playing skills but swayed towards the coaching aspect of the game as I was inspired by my coach. 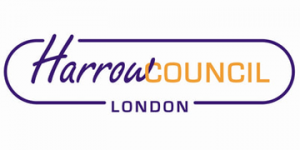 When just starting out in the career, I was awarded the “Young Coach of The Year” by the governing body – Table Tennis England in 2014 and “Outstanding Enthusiasm” by Speedo. With the encouragement after the award I am eager to motivate more aspiring athletes and to take Table Tennis to the next level. No matter what level of table tennis you are playing at, I will make your table tennis goals come true and become the real champion in you. Topspintt ltd has been our main equipment supplier since we started. 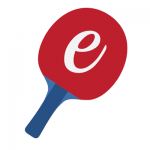 They provide high quality table tennis for professionals throughout the UK. With their expertise and experience, you can trust. 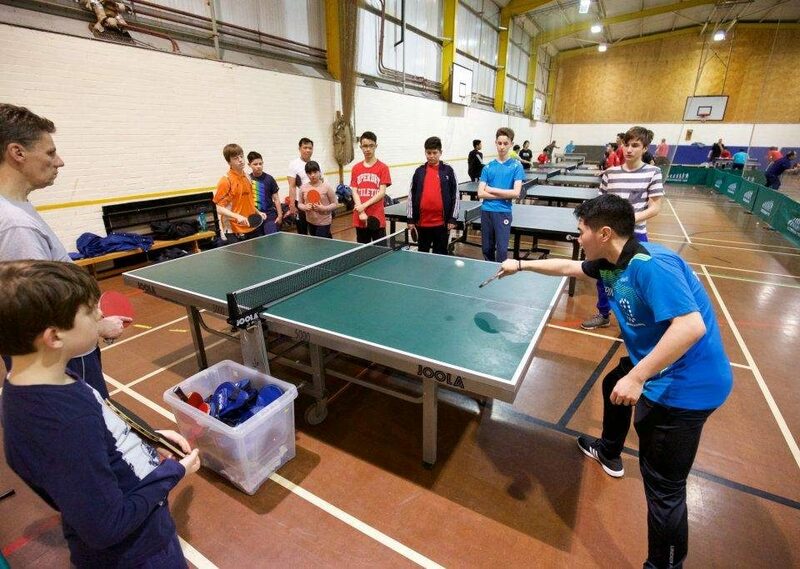 NLTTA provides one of the best table tennis coaching service in North West London and Hertfordshire area. We run 121, group coaching and bespoke sessions for all levels, needs, and occasions. We can help you to select the best rubbers and blade in order to create a bat that maximises your game play performance. © 2017-2019 NICHOLAS LI TABLE TENNIS ACADEMY. All Rights Reserved.